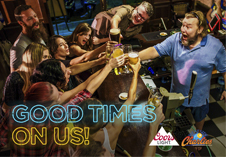 Our Charlie’s rewards program lets you collect towards exclusive rewards. 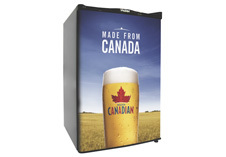 Just sign up, and use your card every time to collect! Forget your card? No problem. As long as you’ve filled out your profile online, your phone number will work too. Check your points balance here to see how close you are to the reward you’ve got your eye on. Not sure what to get? Check out the rewards here. It’s easy to get in on the rewards. There’s no fee for signing up. All you have to do is ask at your local West Side Charlie’s and they’ll hook you up. It’s Charlie’s way of saying thanks for being part of the West Side family. 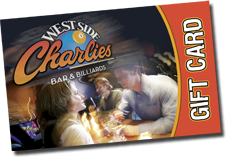 Just swipe your card with every West Side Charlie’s purchase. You get a point for every dollar so they add up fast! Come back to westsidecharlies.com to check how many points you’ve racked up. Enter your rewards card number here to see your rewards balance. 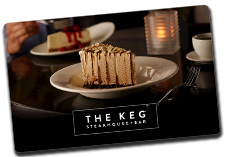 Pick your rewards, then contact us here to redeem. Charlie’s got your downtime covered with these great rewards – relax and rack ’em up. The rest is on us!